We approach addiction and mental health issues from a spiritual perspective and are a fully integrated faith centered program in conjunction with evidence based clinical practice guidelines. We believe that it is important to combine the spiritual component with other clinical programming including educational, clinical groups, relapse prevention, and individual clinical sessions. Faith in Recovery is an all-inclusive, separate program, and not merely just a “track” as most other treatment facilities. Most similar type of programs (faith-based treatment tracks) consist only of a Bible study and a weekly off-site church service. Faith in Recovery is a completely comprehensive Christian-based program. Every aspect of our drug and alcohol addiction recovery program revolves around the Christian principles and is God-centered. What is Faith in Recovery? Faith in Recovery is a Non- denominational Christ centered, faith-based recovery program. This program is designed to allow clients to establish or restore their faith and relationship with God while also addressing their addiction. The program integrates clinical therapies and faith based ideas into customized programming. Faith in Recovery is an all-inclusive, separate program, and not merely just a “track” as most other treatment facilities. Most similar type of programs (faith-based treatment tracks) consists only of a Bible study and a weekly off-site church service. 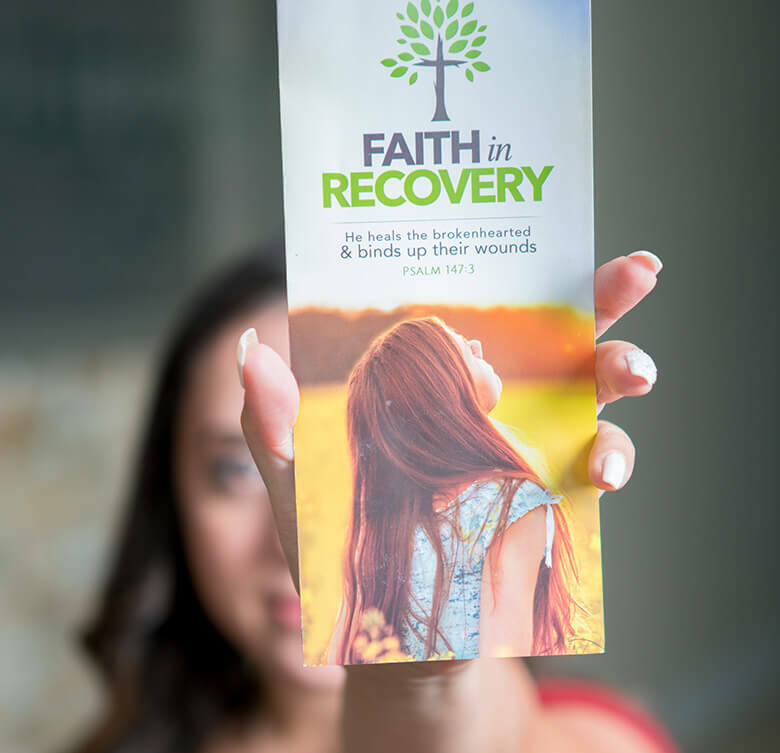 Faith in Recovery is a completely comprehensive Christian-based program. We approach treatment from a spiritual and clinical perspective. All clients are assigned a therapist for their clinical needs. We also have a full-time Program Director and Chaplain for all Biblical needs. At Faith in Recovery (part of the Banyan Family), we welcome those in all walks of life. We welcome those in any denomination of Christianity, those from other religions, and those who have no religious background at all. We strive to be Christ-like in our actions. Jesus said all are welcome, so we stand by those guidelines. All that we require for this program is for someone who is seeking that spiritual connection. We meet all clients right where they are in their spiritual journey. The approach encourages clients to have a deeper understanding of God’s forgiveness, mercy, peace and love. We provide spiritual support, guidance, make suggestions and recommendations. The environment is non – judgmental or condemning in nature. The program environment is non-judgmental. Faith in Recovery is run by our Faith in Recovery Director and Chaplain on staff. Our Program Director is available for individual Christian Counseling sessions, groups and client support. Compassionate and experienced therapists to address the clinical aspects of the programming, and all are Christian therapists. 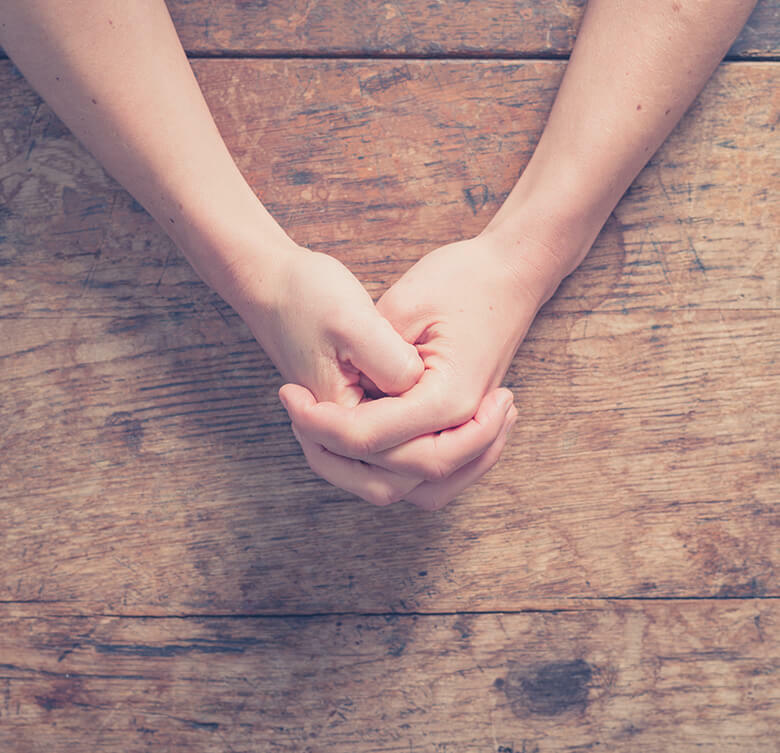 All the behavioral health technicians in our program have professed faith in the Lord and are there for clients every step of their spiritual recovery journey. The 12 steps were developed in 1935 for use in combating alcoholism. Since then, this program has helped countless people all over the world overcome addiction and alcoholism. The steps begin by first asking people to admit that there is a problem. People going in for recovery admit that they’re powerless to fight alcohol or drugs. Then, they take the second step to believe that a power greater than themselves can help them overcome substance abuse. From there, the 12 steps proceed toward healthy and therapeutic goals, helping them recover and stay realistic, admit wrongdoings and make progress toward goals without self-loathing. Click here to learn more about drug treatment programs. When your goal is recovery there is no proven theory to be a more effective in drug and alcohol treatment than the 12-steps. We combine the steps with our spiritual program. The second step refers to a higher power, in our faith-based program that power is God. At Faith in Recovery our number one goal is helping you overcome the disease of addiction, while providing you with growth through your recovery process. The 12-step spiritual program it is a great place to begin! Upon successful completion of Faith in Recovery at Banyan Treatment Center our clients are connected with a home church and Celebrate Recovery in their area. When clients are local to south Florida or are planning to remain in the area the South Florida recovery and faith community is an excellent place to begin their new sober and spiritual journey. This also removes them from the people, places and things which may have been a contributing factor to their active addiction. Clients are also provided with information on IOP and aftercare programs as well as issued a packet that has helpful training literature to provide them with a better understanding of the Bible, a list of local faith leaders, Christian channel suggestions, prayer lists, Christian movies, Praise & Worship music lists and much more.prayer lists, Christian movies, Praise & Worship music lists and much more.